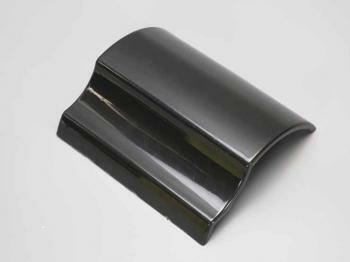 With hollow and lightweight design, the display model can greatly show customer how the wrapping or painting look on the curved surface of car’s bonnet or hood. Painting or wrapping the display modes the vinyls or colors you offer to show the customer the best a visual experience and imagination of their car, helping them choose the color they want. Q: What is this product used for?